An excellent listener and a passionate people person, Robert loves York Region and the opportunity it provides to connect with all different kinds of people and resources. His extensive background in the Construction Industry prepared him well for his current role at the VolpeDiRosa Team working with buyers and sellers of residential properties all over. 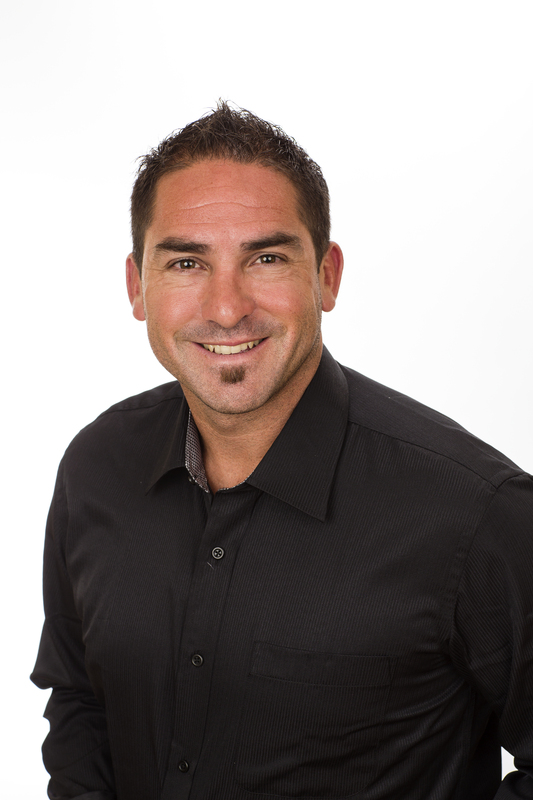 Robert is exceptionally well respected, not only for his unparalleled professional track record but for being a honest, hard working family man who does everything in his power to ensure his clients’ success.